Quick Pitch’s bold and innovative designs are well respected in the world of camping and outdoor living. 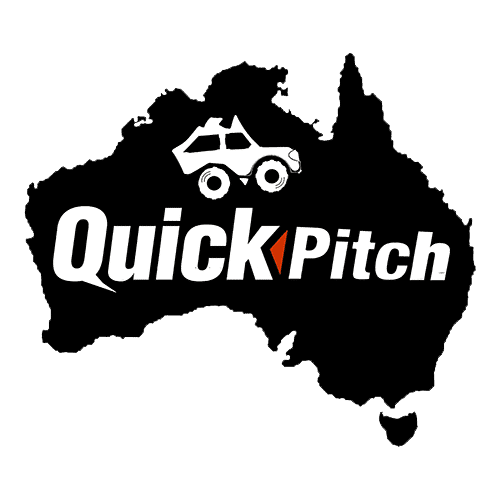 Quick Pitch is also the Australian distributor of quality South African and Australian brands such as Alu-Cab, Camp Cover and others. 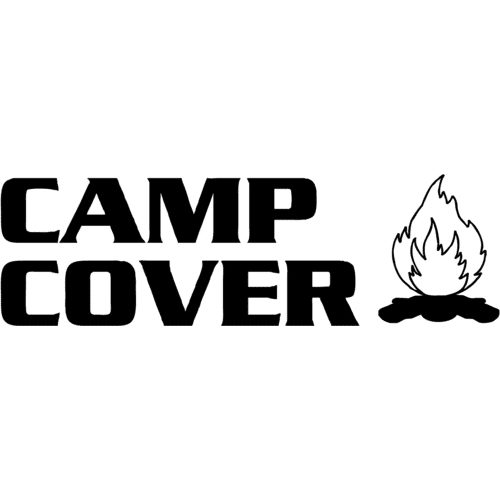 Our goal is to design, develop and bring to market the world’s best and most practical camping products. The best in innovative designs and quality workmanship for the modern day traveller. The creator of the original 8-second ensuite. The home of protection covers and innovative storage solutions. 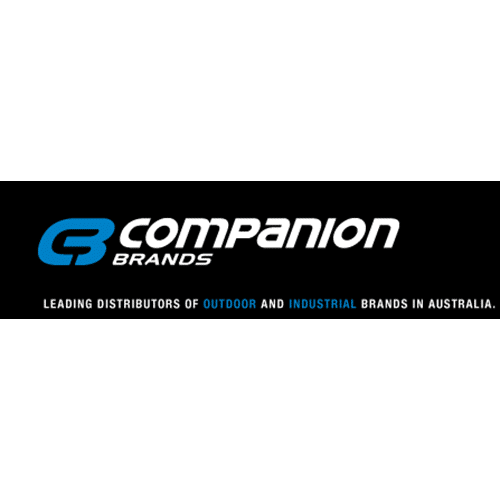 Companion Brands distributes a wide range of high quality products that covers all types of outdoor activity. Quick Pitch worked closely with me to build an extraordinary touring truck. With the combination of design brilliance and a willingness to push the levels of quality and practicality, working with them has been an absolute pleasure. Creative design, attention to detail and quality that gives me peace of mind when I’m pointing the cruiser down a remote track. Great store, great workshop, very helpful staff and insanely high standard of work in their installs. Best in Perth by a long stretch!